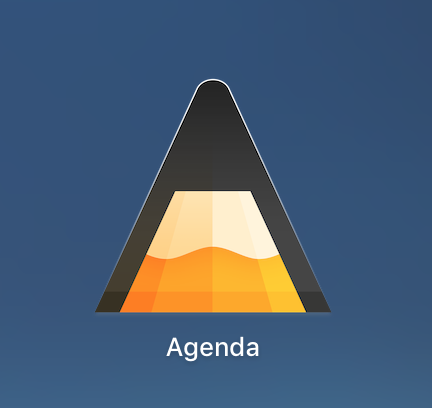 On the Mac version, the Agenda icon has a fine white border line along the top, is that intentional, or some kind of a graphic/masking error? This is intentional, otherwise the icon doesn’t work on a dark background. Ok; thanks. I prefer the iOS style with the yellow background, but I appreciate the quick response.